Replacement Delrin pivot bolt bushings for the Blowsion Billet Handlepole. Both Kawasaki and Yamaha options available. 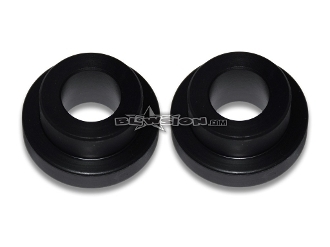 Quantity two bushings included per kit.